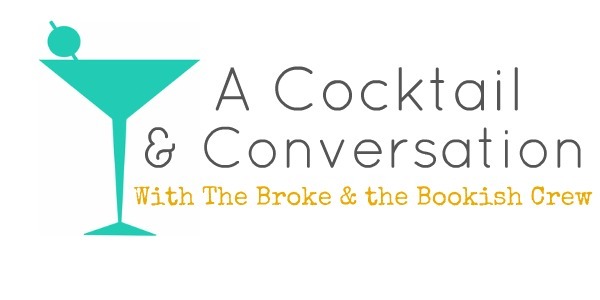 The Broke and the Bookish : A Cocktail & Conversation: Bedtime Stories As A Kid! 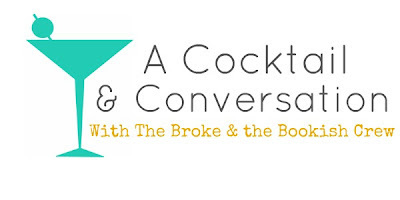 A Cocktail & Conversation: Bedtime Stories As A Kid! What was your favorite bedtime story to have read to you when you were a little kid? Julia says: I had a ton of favorite bed time stories that I would get read to me. Digger Dan, The Little Engine that Could, a book about where milk comes from. But the one that I think annoyed my parents the most was Green Eggs and Ham. I memorized it after a while, so no corners could be cut! Dr Seuss was my favorite. Tahleen says: I honestly don't remember very well, but I do remember a book we had called Which One Would You Choose? by Edith Kunhardt that we read over and over. Basically, a girl and a boy go through their day and make choices. We as readers got to make choices too. We'd switch it up each time we read it. Jamie says: I had this Precious Moments picture bible thing and I was OBSESSED with it as a child and made my parents and babysitters read it to me every night. 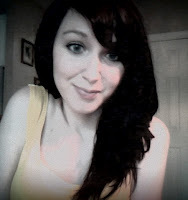 I only wish I would have kept it when I moved in 7th grade because I would have loved to pass that on to Genevieve. Paula says: I don't have a particular book that stands out. Some of my favorite childhood memories are that my mom and I read together every night for an hour until I was in 7th grade. We read lots of fantasty series. Harry Potter, So You Want to be a Wizard, something that was all about dragons... And usually it was us reading together for awhile... her falling asleep... me finishing the chapter and giving her a summary the next night. What about you guys? What were your favorite bedtime stories as a kid? I would make my Mom read one of the Just So Stories by Rudyard Kipling. We had this french book called Le Pere Noel and it was all about santa. I insisted on hearing it even when it was nowhere near Christmas.That and Le Petit Prince. They're still favourite stories of mine. My mom read Disney books to me and taught me to read in that way. I especially liked Snow White. My dad is visually impaired and instead of reading to me, he made stories up for me. He created an entire new set of stories for each of us kids. We're thinking of collaborating to get them into print! Oh, definitely Goodnight Moon :) Such a classic and I passed it on to my two nephews!